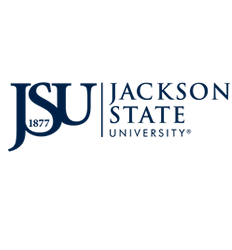 The world is our classroom and JSU Global offers study abroad opportunities that help JSU’s mission to produce technologically advances, diverse, ethical, global leaders who think critically, address societal problems and compete effectively. 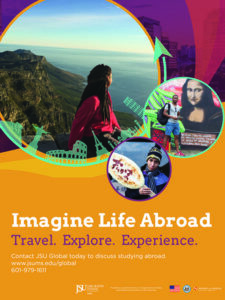 Studying abroad helps to meet this challenge by providing opportunities that internationalize JSU's students and faculty through exposure and experiences around the world. Study abroad combines coursework with homestays, internships and a variety of cultural activities. It also offers students unique international experience and chances to learn a second language, experience foreign cultures and traditions and develop a broader understanding of global issues.